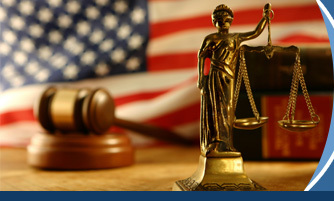 defenses or counterclaims available to the borrower in each case. Naturally, if you have all three elements in your favor, success is likely. In some cases where the state court foreclosure defense has failed due to lack of a good defense, the filing of a bankruptcy has brought the bank to the bargaining table.